Come and get pampered with the best London massage available and discover your inner stress free self. Using Aveda’s customised compositions; you get a full body massage plus the pleasures of the full body and aromaology massage. You can get a half hour massage on any area requiring more specific or intense massage. This is mostly for the back, neck and shoulders. 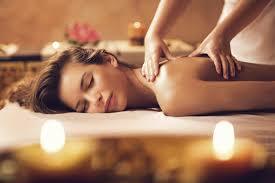 The stress relief offers very intense massage on upper back, neck, back of the head and shoulders. 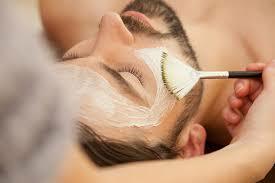 Our beauty treatments for men include facials, conditioning treatments, waxing, manicures, pedicures and eyelash tinting.